We have gathered the dentaljuce simulation exercises and put them into one convenient section. Step by step instructions allow you to achieve perfect results in your phantom head / mannequin exercises. Perfect for qualifying examinations like the ORE. The Lab Simulations online learning module has clear and concise aims, objectives and anticipated outcomes, listed below. These will appear on the Dentaljuce Enhanced CPD Certificate, along with the time spent, dates, and detailed topics you studied within the module. Certificates can be printed at any time, covering any range of dates. Dentaljuce CPD complies with the UK GDC's requirements for enhanced verifiable continuing professional development. To improve my conservative dentistry operative skills through simulation practice. Take the Dentaljuce Lab Simulations module. 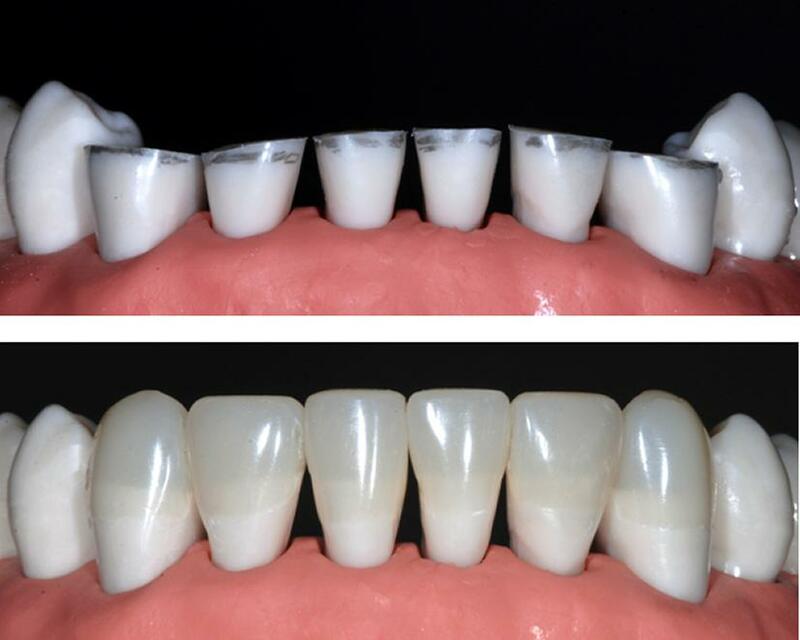 • With detailed step-by-step guides, practice operative techniques for individual direct and indirect restorations. • Appreciate and apply the minimal intervention philosophy regarding the management of the carious, worn, or traumatised dentition. To improve my conservative dentistry operative skills through simulation practice. Take the Dentaljuce Lab Simulations module. • With detailed step-by-step guides, practice operative techniques for individual direct and indirect restorations. The aim of the learning and teaching materials in this Dentaljuce module is to allow learners to develop their professional knowledge, understanding and competence in the field of operative dentistry, in line with their identified personal learning requirements. • to provide guidance learning materials, allowing the learner to practice on mannequins the wide variety of restorations that can be undertaken using modern direct and indirect techniques. • through extensive and detailed step-by-step guides, practice operative techniques for individual direct and indirect restorations. • through achieving these outcomes provide an improved level of service to their patients. Excellent step by step guides and photos.